Each student within Westside Christian College is allocated a house at the beginning of their high school journey. We have four houses at the College; C uthbert, Gould, Nicholls and Chappell. The house that students are assigned to plays a large part in their daily life within the College. Firstly, our TAG groups here at the College are determined by house and help students to build pride within their sporting house. Fortnightly students are able gather in their house teams and spend time learning war-crys, nominating for carnivals and getting to know their house captains. 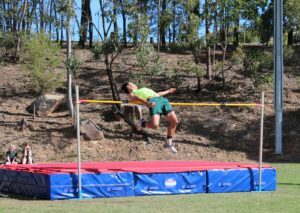 These houses play a large part in creating a healthy competition at our three main college sporting events, the swimming carnival, athletics carnival and cross country event. The houses are not just for the sport savvy however, throughout the schooling year the college hosts house games for students. These house games are aimed to include students with all talents and give participants a taste of activities such as debating, street art, basketball and cricket. At the end of the year, the house that has accumulated the most points throughout the year is awarded the Edward’s Shield. 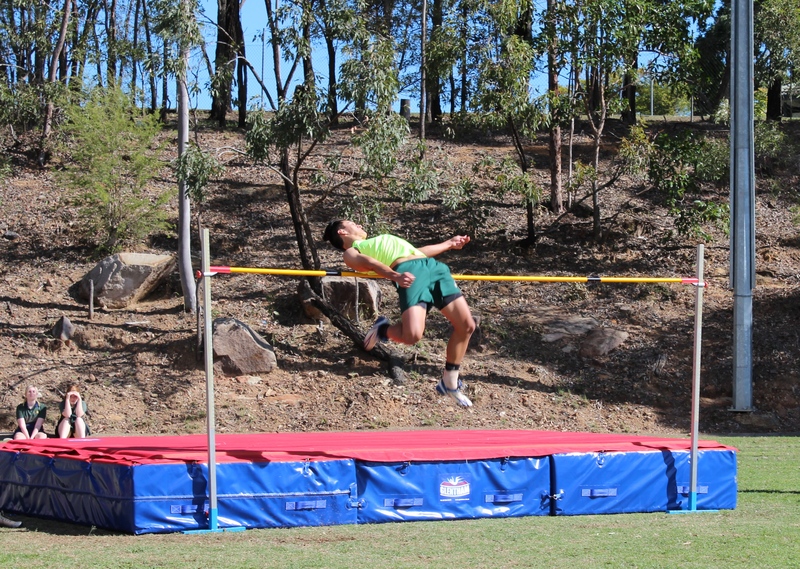 Sport at Westside Christian College is constantly improving and we pride ourselves on giving our students opportunities to excel and succeed in their chosen sporting fields. 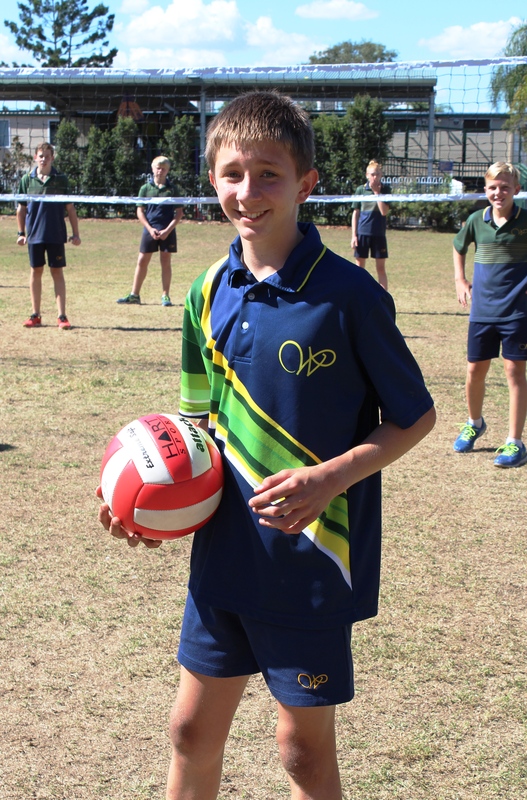 As a school, we are members of two sporting associations. Firstly, in 2017 we will be joining with Combined Ipswich Secondary Schools Sports Association. Within the association our students will be able to participate in Netball, Touch Football, Football, Futsal and Boys Basketball. Each sporting team is coached by a member of our staff, this gives staff and students a great opportunity to bond outside of the classroom. 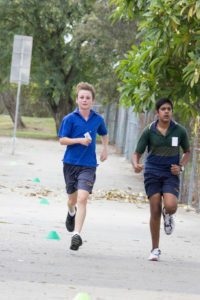 As a School, we also compete within the Brisbane Christian Schools. Within this competition we participate in a number of one day carnivals throughout the year. At these carnivals, our College competes in Netball, Touch Football, Football and Boys Basketball. Throughout 2016, our College has experienced great success in the sporting realm. At the Touch Football one day carnival, both our Intermediate Girls team and our Senior Girls team came away victorious. 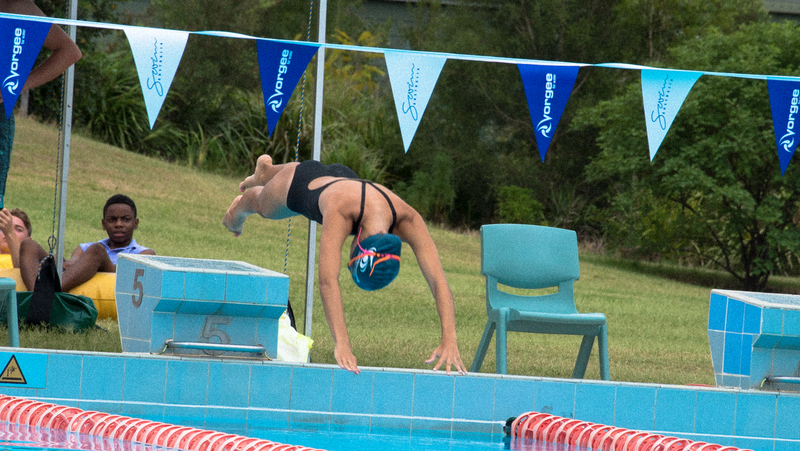 Throughout the year our students are given opportunities to compete competitively in Swimming, Cross Country and Athletics within the Christian Schools Sport Association Queensland competition. 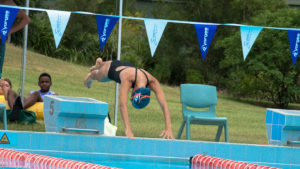 Out students are then able to compete in the Ipswich Independent District Trials and Metropolitan West competitions if they are capable enough. In 2016, we’ve had great successes in these competitions. Notably, Westside Christian College achieved 2nd place in the CSAQ Athletics Competition and 1st place in the CSAQ Cross Country. We always punch above our weight and our students are proud to compete for Westside.